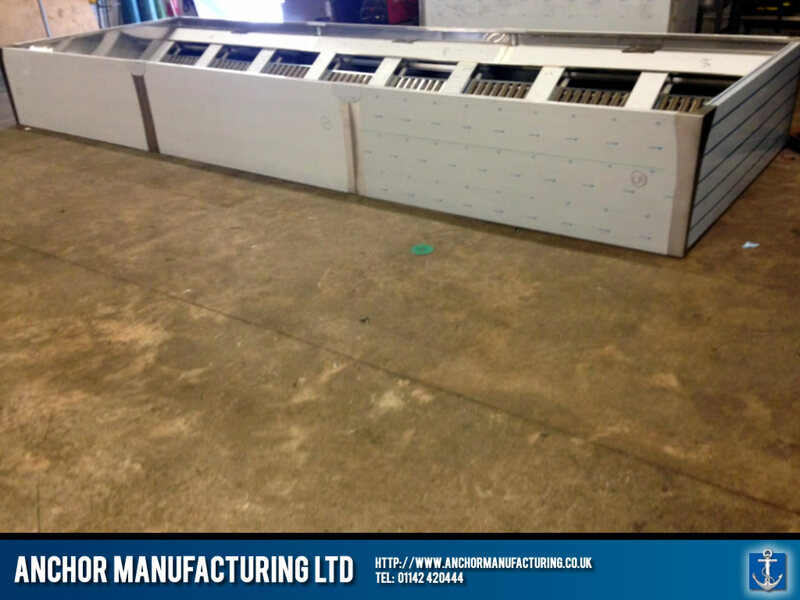 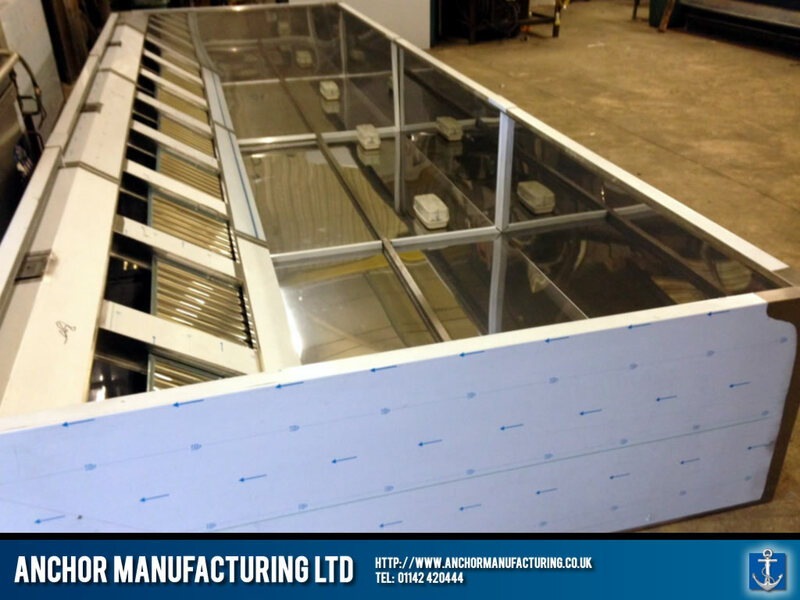 Anchor Manufacturing LTD fabricate a new kitchen canopy for Napoleons. 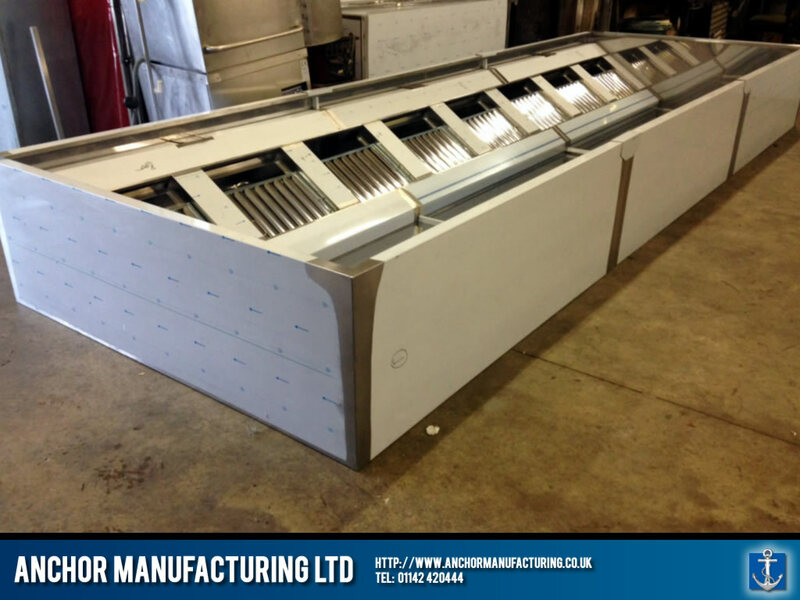 On behalf of Napoleons Casino, Sheffield, here we fabricated a 5.5m x 1.8m wall extra large kitchen canopy, in Sheffield stainless steel. 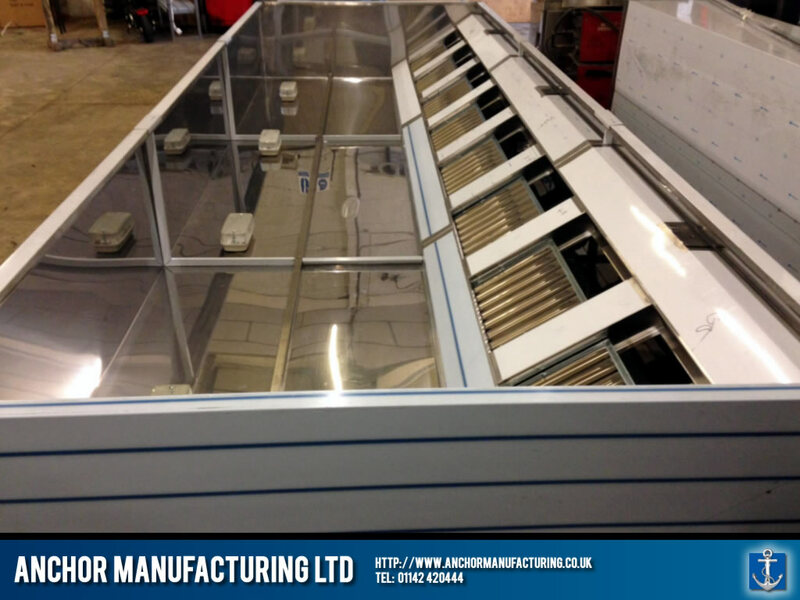 Due to the size of the kitchen canopy, it was manufactured and designed in our Sheffield workshop by Steve in three equal parts. 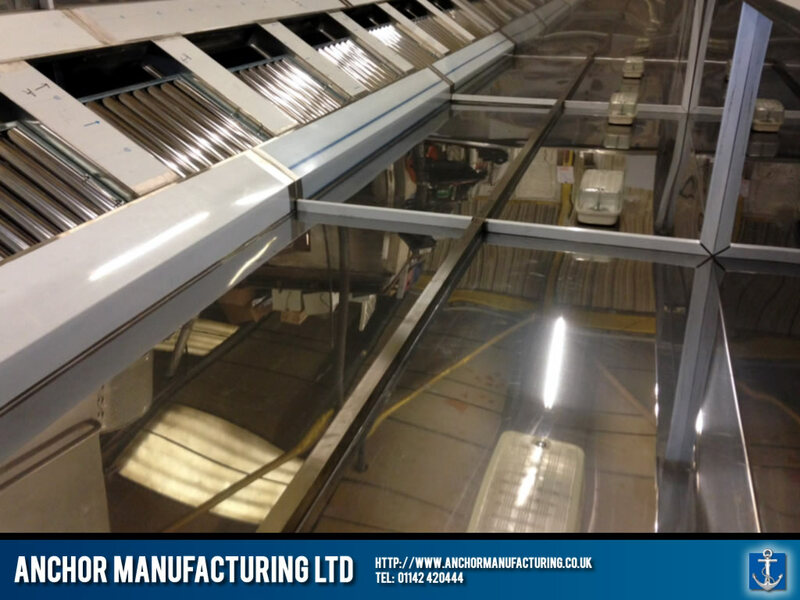 The unit was then connected to a state of the art purified air handling unit that eliminates all smells and odour from the kitchen area.